At Kennedy Catholic, we believe that you can achieve academic excellence. 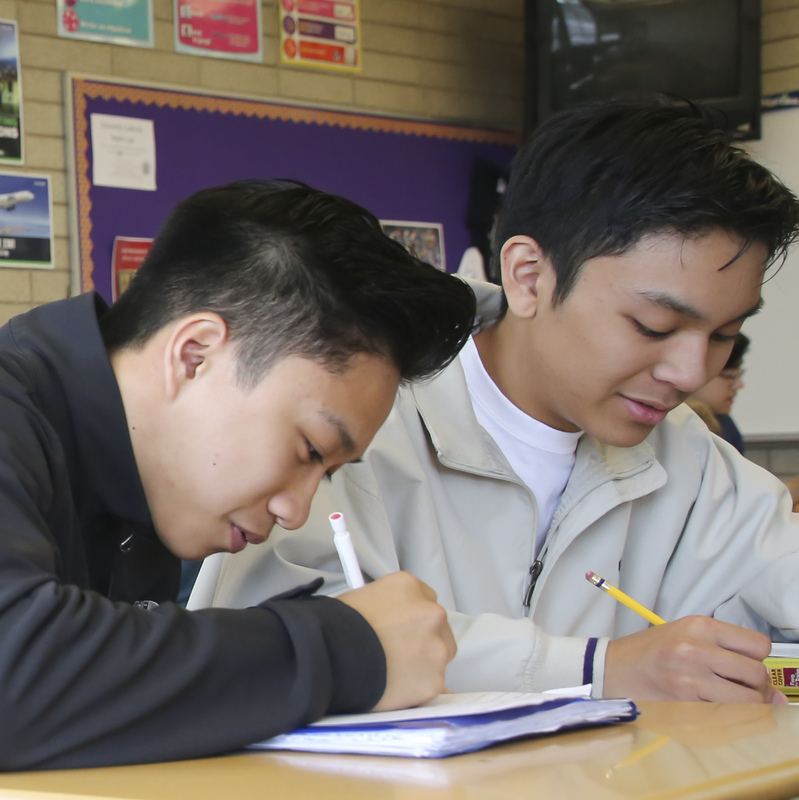 Our rigorous college preparatory program seeks to graduate students as individuals dedicated to something beyond the basics. They’re not content just dreaming about what they’ll be – they’re focused on what they’re going to do. They’ve learned not just to find the answers but to ask the questions. They seek out the opportunities to find out why they believe what they believe – they discover that life is about non-stop learning across a broad, global range of disciplines. The Aquinas Honors Program is a rigorous curriculum that challenges the academically talented and highly motivated student with advanced subject matter, more in-depth material and a faster pace. 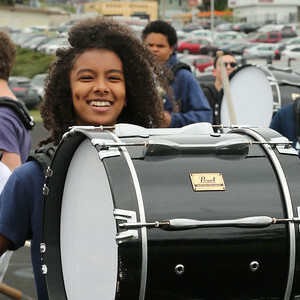 The program prepares students for the academic demands of the most selective colleges in the nation. 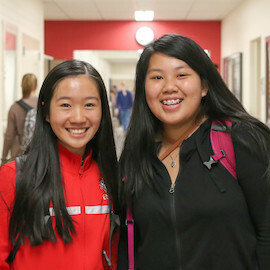 Honors students gain college credit through the Advanced Placement, Seattle University Matteo Ricci and UW College in a High School programs. Each year, over 30% of Kennedy Catholic students complete at least two credit-bearing courses, earning ten college credits. This opportunity to enroll in and earn college credit (at a reduced price) not only allows Kennedy Catholic students to have a college experience while still in a high school setting, but it also provides an incredible savings opportunity. 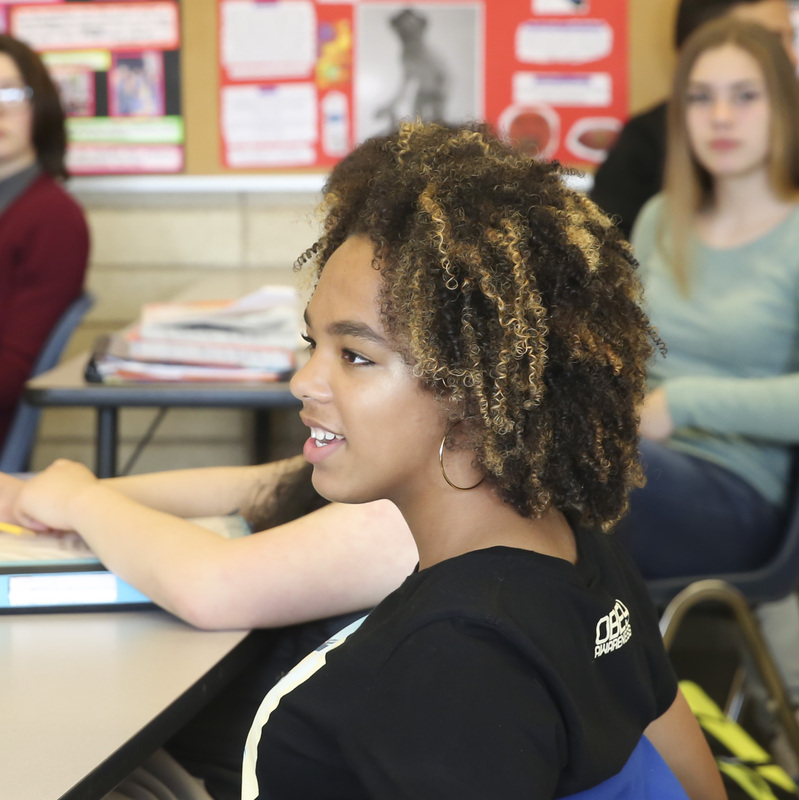 Students who elect a regular academic program select courses from a college-prep curriculum that challenges and rewards all students and builds on a sound foundation of course work and skills that students are already familiar with. 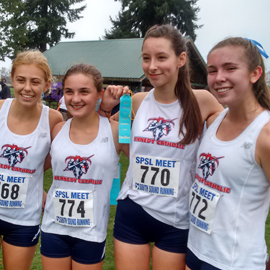 Kennedy Catholic offers a diverse curriculum that meets the needs of students at all levels of learning and is fully accredited by the Washington State Department of Education and by the Northwest Association of Schools and Colleges.